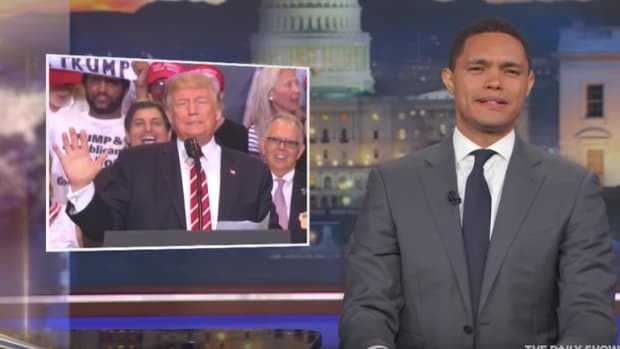 Trevor Noah's Twitter controversy should put an end to his Stewartship of The Daily Show before it begins, and Comedy Central should thank Jeebus for that. 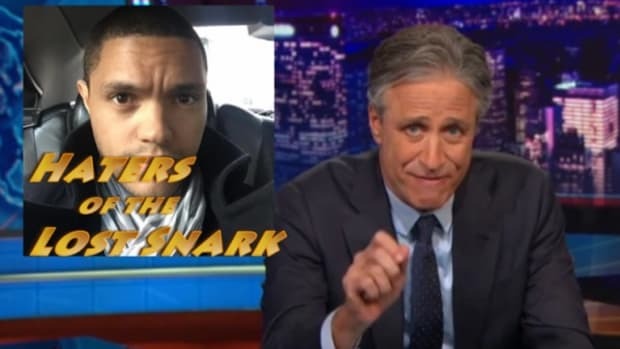 The virtual ink was barely dry on the tweet announcing Trevor Noah as Jon Stewart&apos;s replacement in the Daily Show anchor chair before his Stewart-ship of the show came to an almost certain end. Noah is in deep internet doo-doo over a raft of posts excavated from his Twitter feed that range from sexist to transphobic to anti-Semitic, and while I agree that these were obvious attempts at "edge," I don&apos;t share my colleagues&apos; optimism that he will survive this flap. Yeah, just not at The Daily Show. This one would be easy enough to get out of. All he&apos;d have to do is explain that he&apos;s concerned about the girls&apos; health. This one is a misogyny/anti-Semitism combo platter that would be tough to live down, but it was a long time ago, and comics get a lot of leeway in the name of edginess. An apology and a promise to watchreal football might have sufficed. That was in February, and even if you&apos;re inclined to chalk the hatefulness up to "edge," what the hell is the joke there? In fact, what&apos;s funny about any of these (besides the "dreidel" punch, I&apos;ll give him that)? 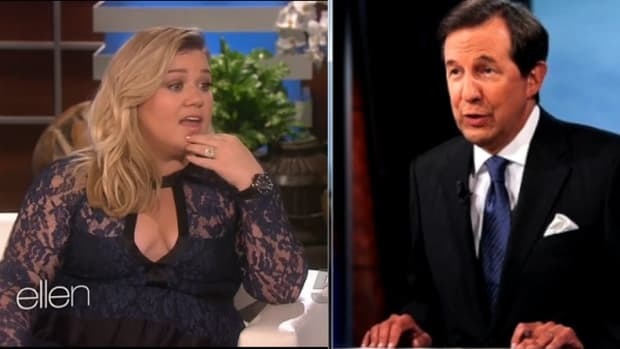 And mocking the Kardashians and Bruce Jenner in 2015? That&apos;s more hack than a tuberculosis ward. Gallagher is shaking his head. 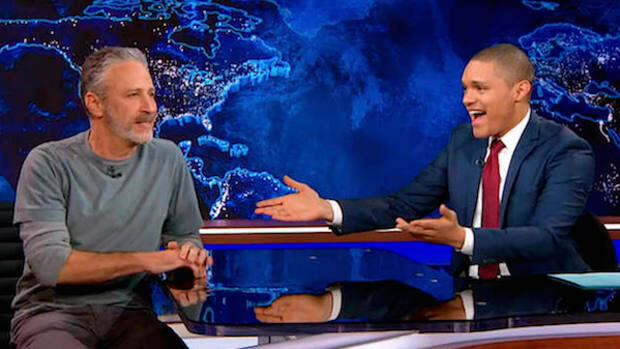 Of course, you can be a good host without being a great Twitterer, and you don&apos;t even have to be a great comic (Jon Stewart wasn&apos;t), but even Noah&apos;s bits on the show were not well-received (watch them here), at least not by the studio audience. 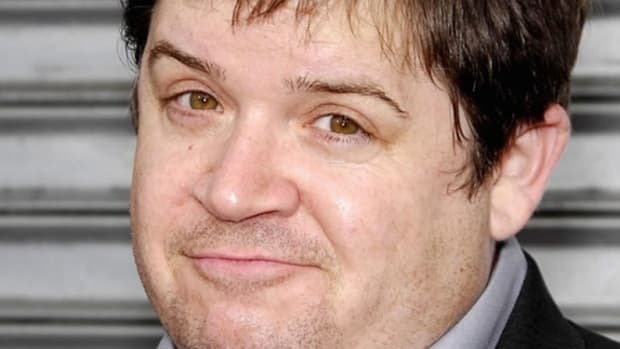 He&apos;s a self-conscious, awkward performer on the show, which could improve, but which is a deadly combination with his smugness and utter lack of self-effacement. 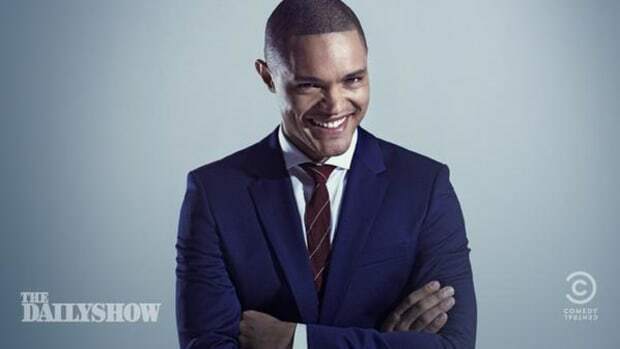 You can get away with a lot, probably even most of what Trevor Noah tweeted, if you are either really, really funny, or really likable. 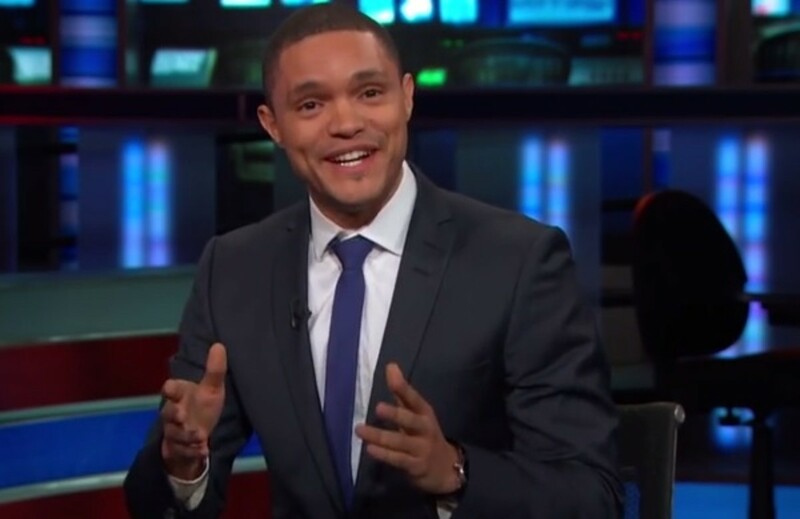 If this controversy sinks Trevor Noah&apos;s Daily Show career, fans of the show should rejoice. Noah was a terrible choice, especially given the fact that they passed over the much funnier, more senior, and more likable Jessica Williams. Hopefully, this is an opportunity to fix that mistake.